It is necessary to take into account not only transport costs, but also savings to express transport brings. Frequent express shipment may in fact result in a lower cost of storing items, with which of course is related to tying up capital - this is particularly true in high-value shipments. Not looking for excuses, but rapid, specific and flexible solutions! We are forwarding company that is financially healthy and stable. We promote fair access not only to customers but also business partners. Communication is the most important traffic. We are at your disposal, the phone is switched on and active email is a matter of course! We know about the availability of spare vehicles across Europe. In 15 minutes you can have our price quotation. In unforeseen circumstances immediately we seek alternative solutions and we are available. We strive to understand the individual needs of individual customers and offer them exactly the service they expect and need. Some customers put emphasis on low cost of transport and other demands the superior quality and flawless service, where price does not play the most important role around. Still looking for experienced people with a long experience in the field of transportation, logistics, shipping - forwarding. The condition is knowledge of English language at the level of communication, professionalism and hard work. After more than three successful years of our activity has come the time to redesign our corporate identity. We are very pleased that our company will continue through its visual identity and a new logo to reflect its modern and innovative direction. We have prepared a short questionnaire, where we would like to get an overview providing the service to your satisfaction, and where there is room for improvement. Thank you for your cooperation. 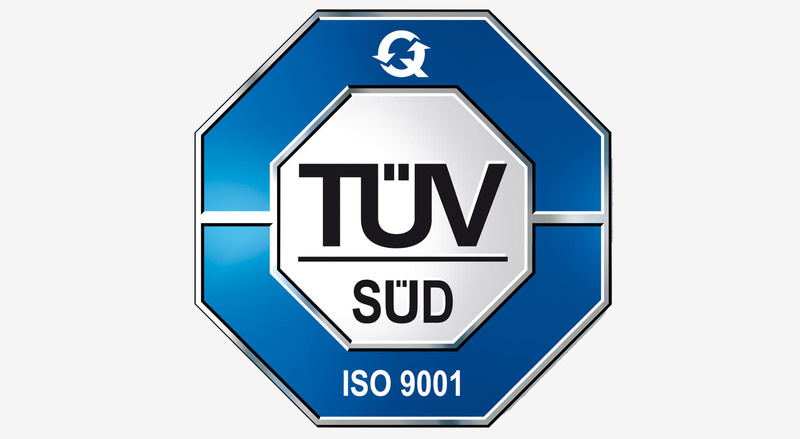 We would like to announce that in order to improve service quality, the company Universal Forwarders Ltd. undertakes to fulfill the requirements of ISO 9001: 2008. "Working with UF for 3 years, I especially appreciate quick response to our inquiries, pricing policy and responsive operational solutions in case of emergencies"
"maximum satisfaction! 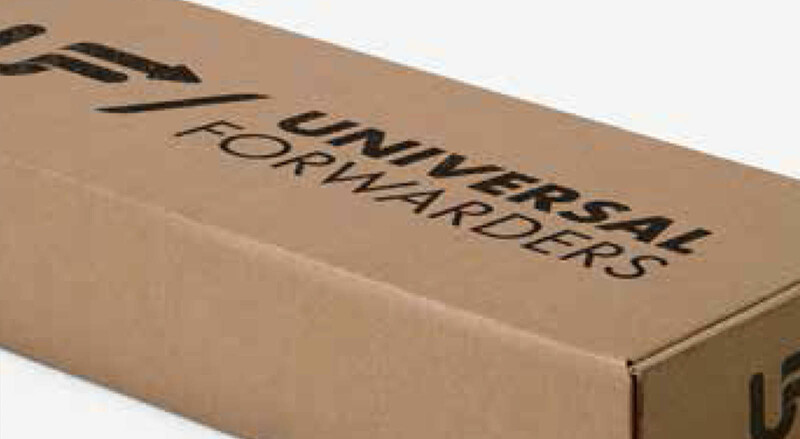 Always know that the UF can fully rely order equipped for five minutes, all shipments delivered on time. " "If I should say one word, I would say: Excellent !!! 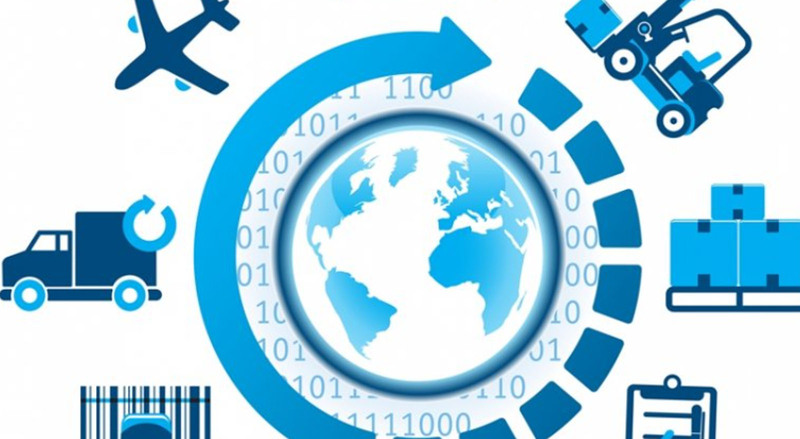 Our suppliers communicate directly with the shipper, making I can fully engage in my work"